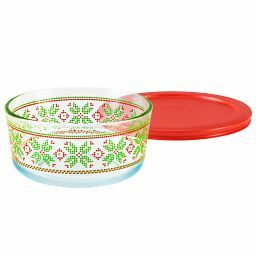 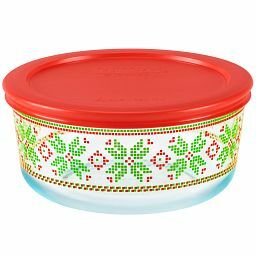 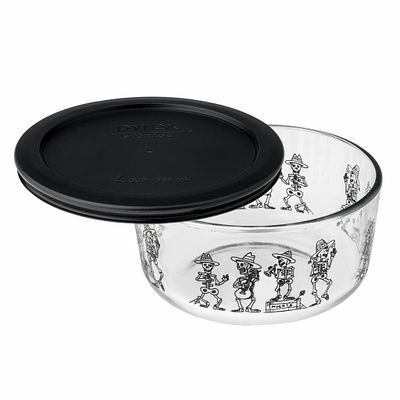 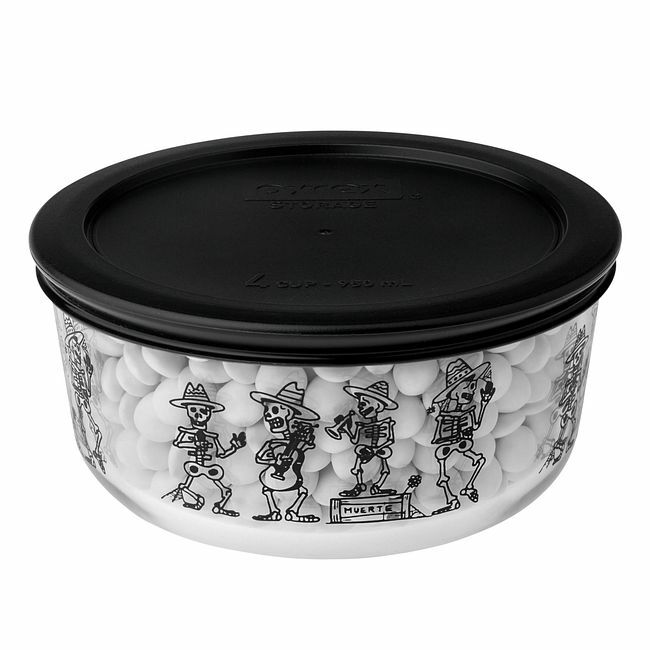 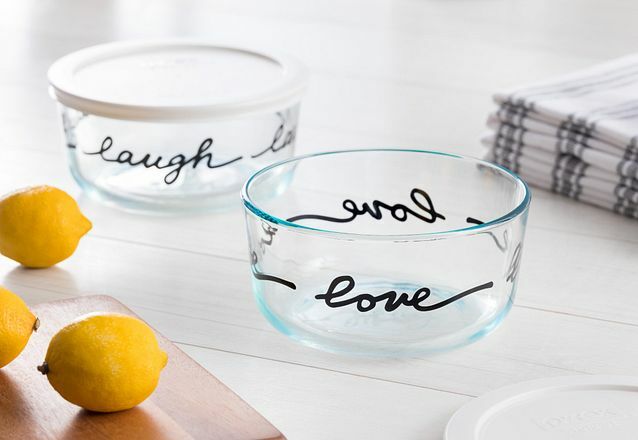 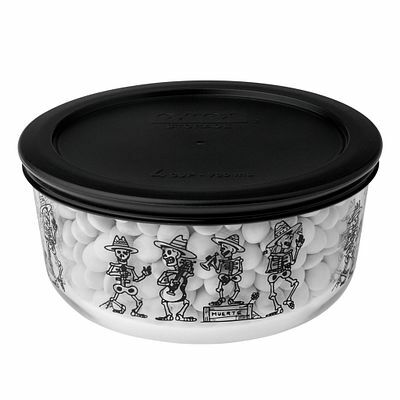 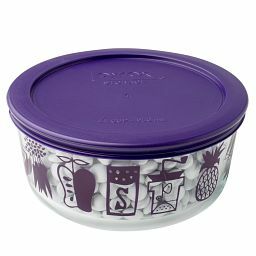 Be ready for every spirited party with our multitasking storage dish. 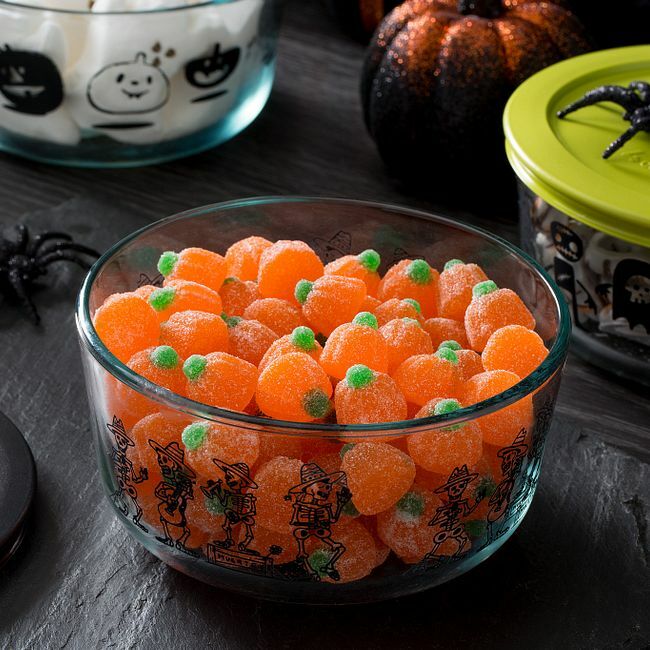 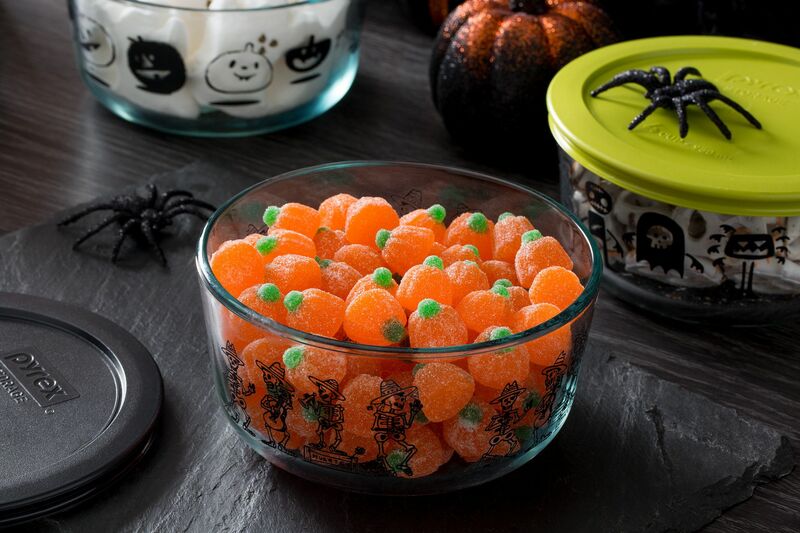 Our dish is well equipped to serve all the season's ghost-worthy goodies—and take care of the leftovers. 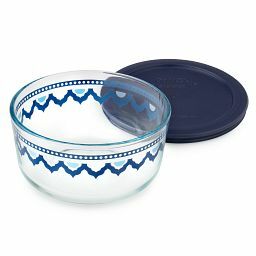 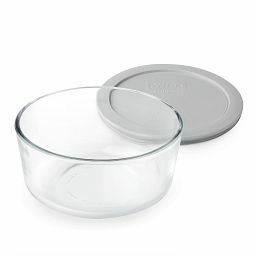 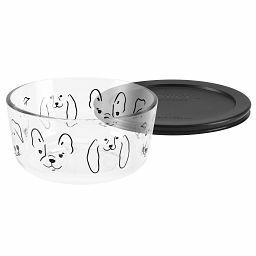 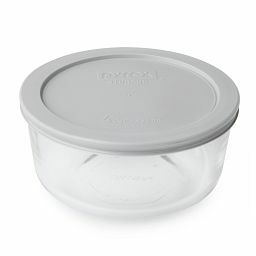 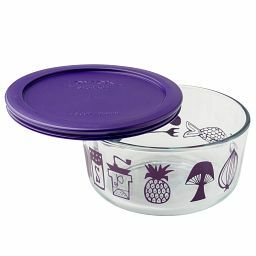 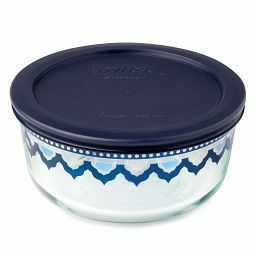 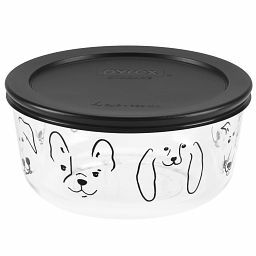 Durable, pure Pyrex® glass stands up to the microwave and dishwasher use after use, and because it’s stain- and odor-resistant, it preserves your food’s flavors.